Big Basket of 15 Mixed Flowers. 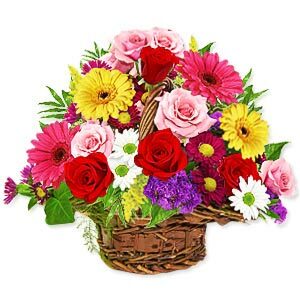 Big Basket of 25 Mixed Flowers. Big Basket of 36 Mixed Flowers.